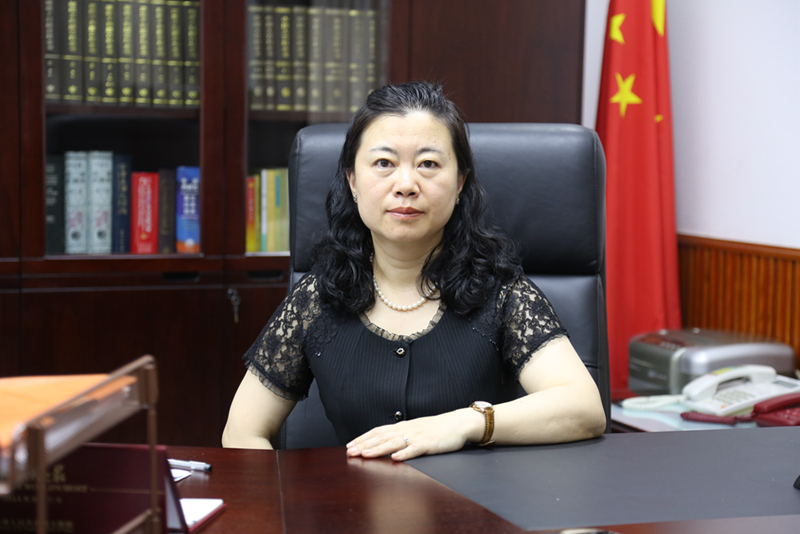 The Chinese Ambassador to Ghana-Mrs. Lin Lu Chan, who is rumoured to a family member of popular Chinese actor-Jackie Chan has reported said she does not understand why Ghanaians are making a lot of noise about the brilliant galamsey activities of his people in Ghana. According to Lu Chan, when her people are ripping off the products of others such as Louis Vuitton, Gucci, Samsung and others to satisfy the Ghanaian need for fake cheap products, no one complains. But when these same Chinese people decide to meet the need of others who are interested in gold by exploiting Ghanaians the same way they exploit others for them, Ghanaians begin to make a lot of noise on social media, using phones the Chinese have made. This, she says amounts to hypocrisy and double standard. For almost a month now, political and social media pressure have been mounted on Chinese residents in Ghana–for their indulgence in illegal mining, locally called galamsey.